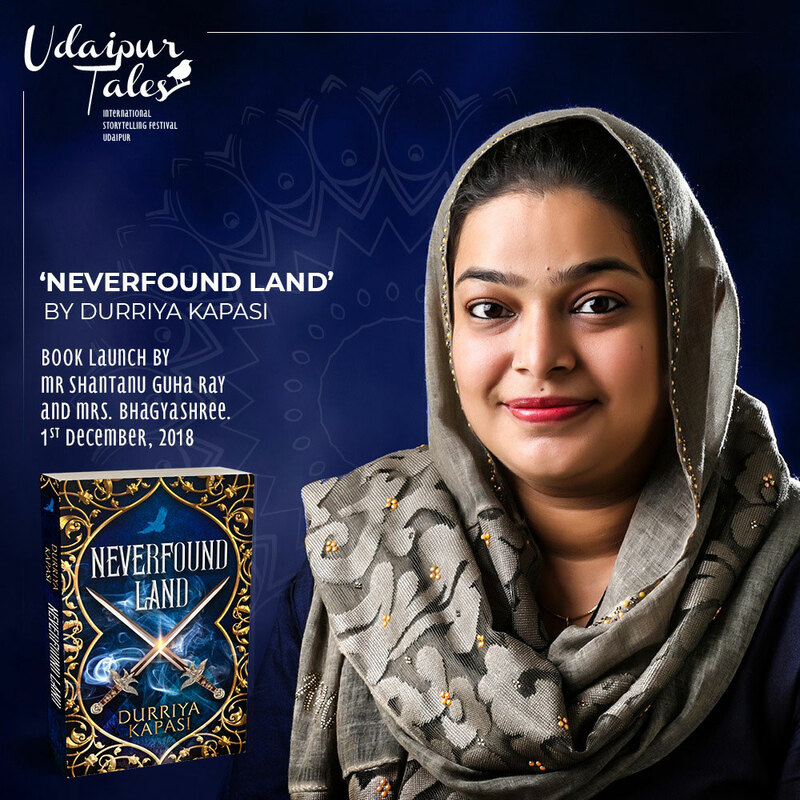 Neverfound Land, my second published work and next part of Once Upon a Genie is officially going to be launched at Udaipur Tales – International Story Telling Festival on Saturday 1 Dec 2018 at 5pm. 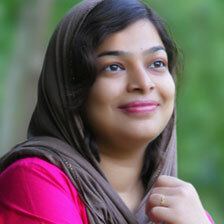 The book will be launched by senior journalist Mr. Shantanu Guha Ray and Bollywood actress Mrs. Bhagyashree. Those who are in Udaipur please try to be present in the event.